Can't make it to this year's event but still want to participate? 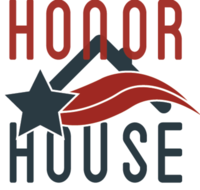 We are excited to announce our Patriot Run 4 Honor House Virtual Race. A virtual race is a race that can be ran at any location. You can walk, use the treadmill, run outside or participate in another race. 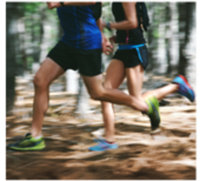 You can run your race at your pace wherever you like. All virtual race participants will receive a custom event finisher's medal and custom event dri-fit tech t-shirt. All you have to do is register above and we will mail you your gear after the event! Please note we will mail out your gear after the completion of the race on March 24, 2019. Race Day Registration will be available beginning at 7:30am at Rio Vista Park (map). Sunday March 24, 2019 at Rio Vista Park (race location) beginning at 7:30am.